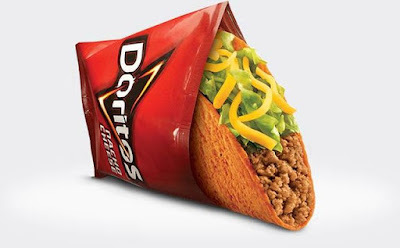 Taco Bell will be doling out one free Doritos Locos Taco per guest on Tuesday, June 13, 2017, from 2 PM to 6 PM local time. The freebie comes due to the Golden State Warriors winning game three of this year's NBA (National Basketball Association) Finals on the road in Cleveland, Ohio as the brand had previously stipulated that they would give out free tacos if any team won a game on the road during the Finals. The deal is good at participating Taco Bell restaurants across the US.